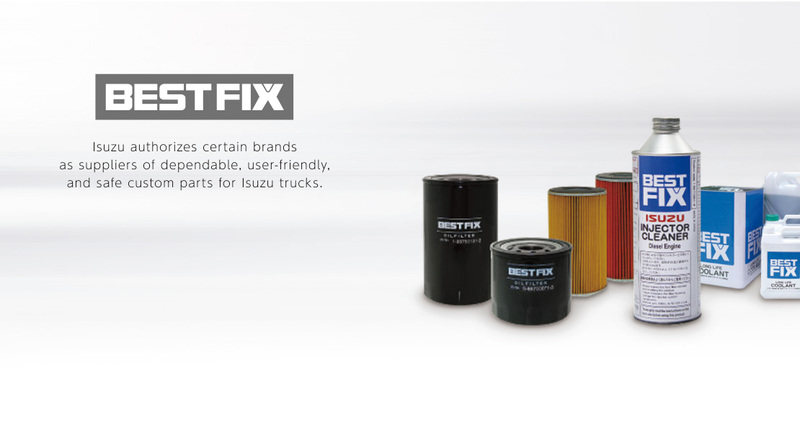 ICL, member of the Isuzu Group, plans, develops, and sells genuine parts and accessories for Isuzu trucks, including BEST FIX maintenance parts. 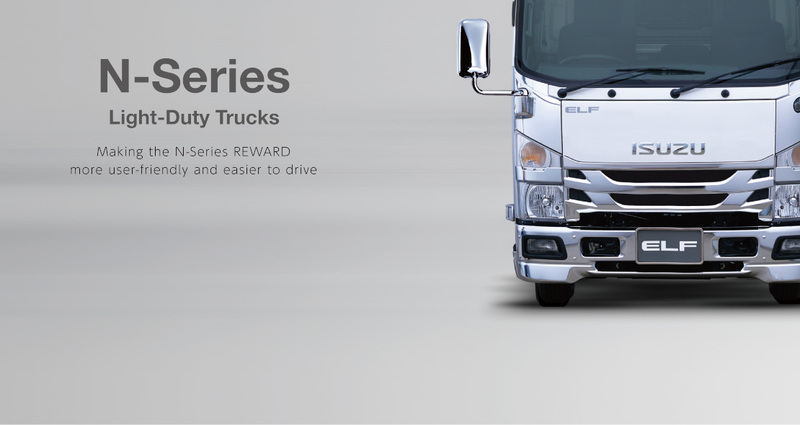 ”C＆E Series Products” has been totally changed!! 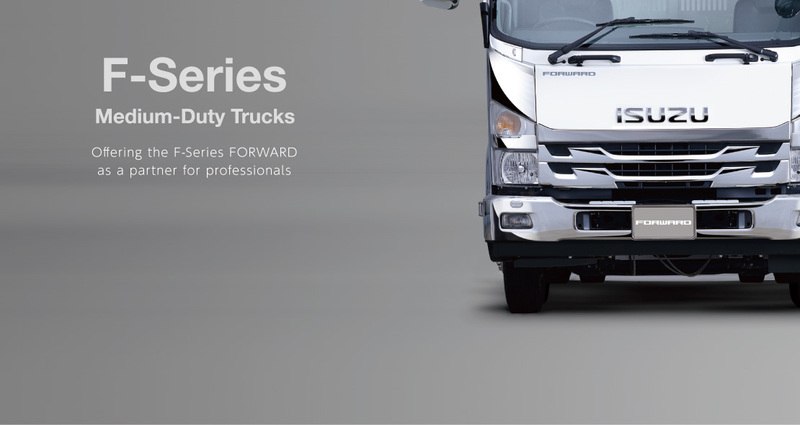 ”F-Series Products” has been totally changed!! 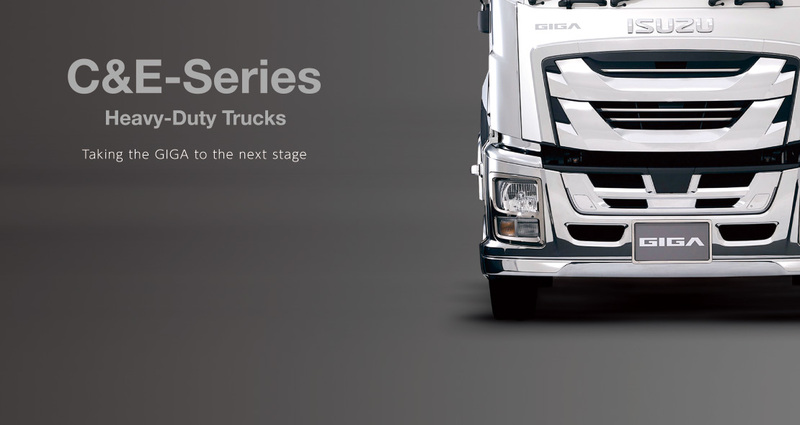 ”N-Series Products” has been totally changed!! 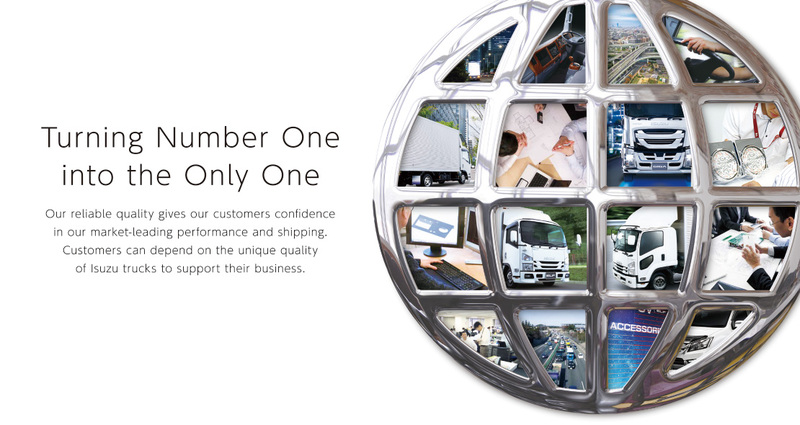 Copyright © ICL Co., Ltd. All rights reserved.